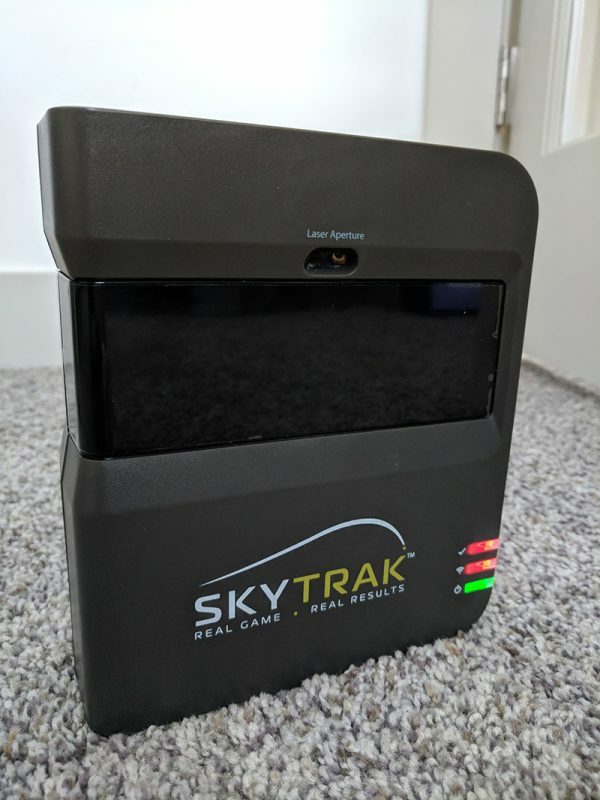 I’ve very excited to announce that I’ve got a Skytrak Personal Launch Monitor in for review here at Hooked on Golf Blog. 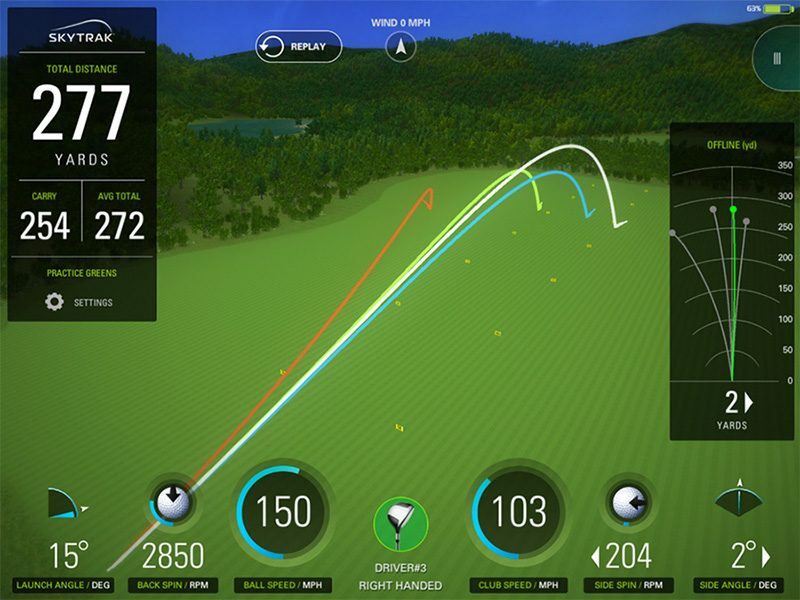 Skytrak provides ball flight data like systems costing upwards of $40,000 (Trackman), for under $2,000. This is perfect timing for me, as I have several drivers, a set of irons with another on the way, and even some wedges to test. I’ll be able to look at the real launch angle, spin numbers, ball speed, club speed, sidespin and more. I’ll be testing Skytrak this summer and posting my review soon. Stay tuned for that, and tune into the HOG social networks for updates along the way.